30ml glass bottle of beard oil with a masculine spiced scent. 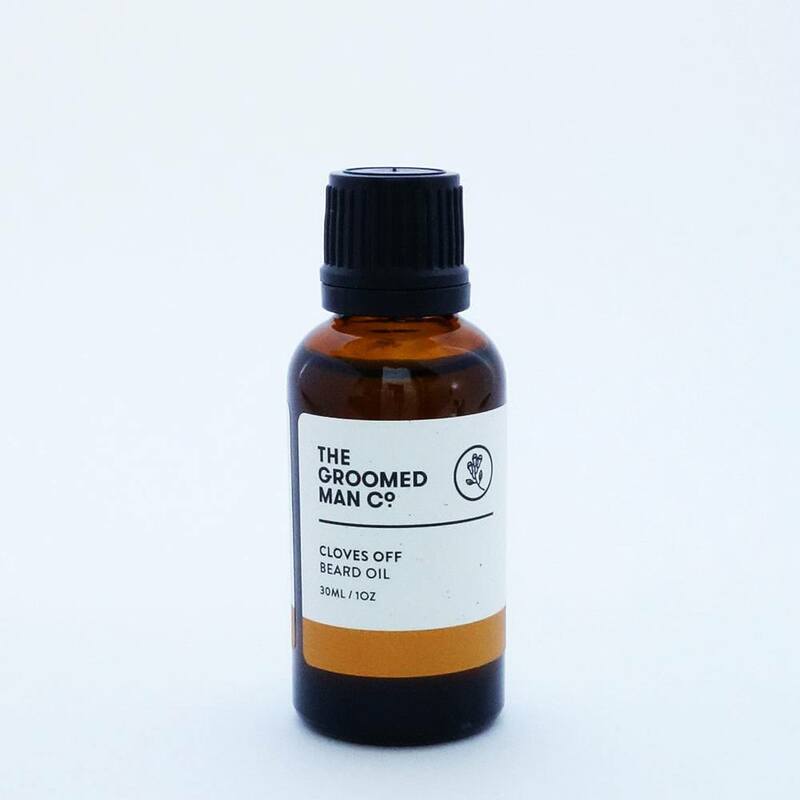 Hailing from Melbourne, Australia, The Groomed Man Co Cloves Off beard oil is a mix of high quality pure botanical oils such as organic Argan and Jojoba, which work together to nourish the skin and beard, promoting an improvement in overall beard health. With a mix of spices and ginger, Cloves Off beard oil is sure to feed that beard! Formulated after months of research and working with Australia’s leading manufacturer of botanical oil products, you can rest assured knowing quality is guaranteed. 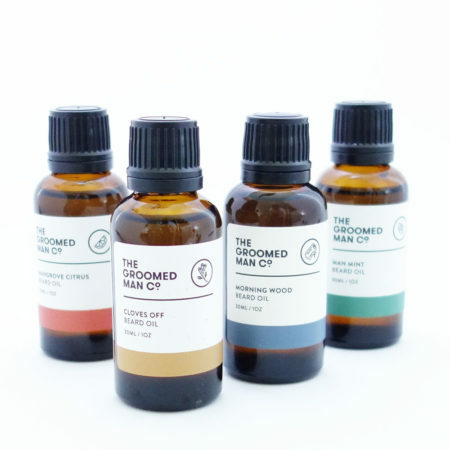 With certified organic oils used where possible, and pure botanical essential oils chosen, your beard and skin will thank you for promoting a healthy environment to continue growing.